» Home » 2018 » August » 30 » New Drop-In Sport Opportunities this Fall! 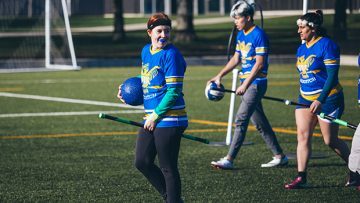 Quidditch and Lacrosse are two new drop-in sports to try in the Fall! These drop-in sessions will be hosted by the Thunderbird Sport Club members for each respective sport! These drop-in sports will be first timer friendly, as the members will be teaching and playing alongside all the participants. Worried about equipment? Don’t stress because all the equipment will be provided, just bring yourself and your friends, ready to have some fun! It’s free for students, staff and faculty ($5.50 fee for the public) so what are you waiting for? 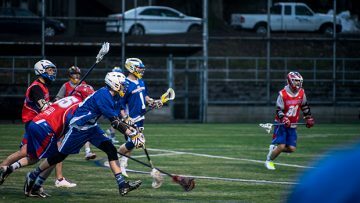 Come out and try something new now!